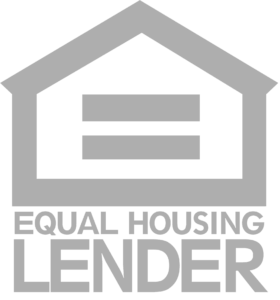 HECM refinancing allows one HECM loan to be converted into a new HECM loan. The typical reason for refinancing is to get a lower interest rate, if one is available, or to borrow more cash if the home value has increased. A Home Equity Conversion Mortgage loan can also be refinanced when the FHA HECM borrower desires to add a spouse to the mortgage. Factors including the age of the current Reverse Mortgage and the benefit available to the borrower will affect eligibility. Contact a Senior Security Advisor to determine if a HECM refinance may benefit you. As with all Home Equity Conversion Mortgages, they are available on a primary residence only and the borrower must be able to continue paying basic housing expenses like insurance, taxes, etc.